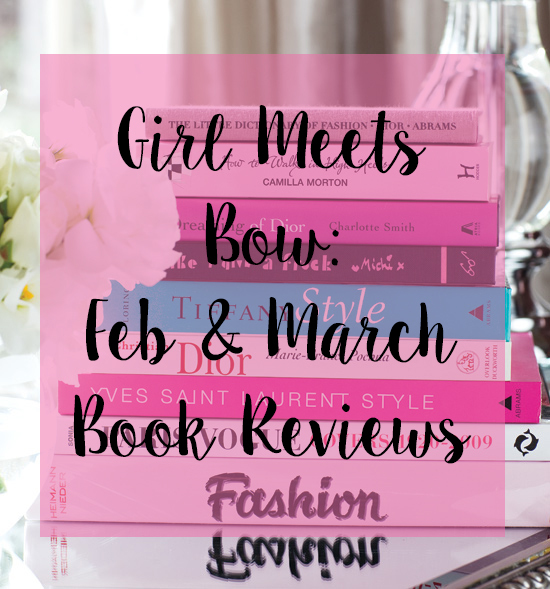 Sharing my latest round of book reviews- lots of winners this month! I’ve been traveling SO much these past two months, so I was able to read up a storm and have a fresh new round of book reviews to share with y’all today! I get so busy in my day to day life that I oftentimes forget how wonderful it gets to dive into a really great book- it’s like a vacation from real life! Can’t wait to hear what you’ve been reading lately too! I can only say one thing about this book: GO OUT AND GET IT RIGHT NOW! 🙂 Goodness gracious y’all this novel shook me to my core and was so good! This book is about Ella, who has just gotten a Rhodes scholarship and heads to Oxford for her scholarship year. She has no intentions of getting involved in a romantic relationship- school and juggling her dream job in politics keep her busy enough- especially after running into cocky local Jamie. But then a night out reveals a deeper connection with Jamie than anticipated and the year starts to get interesting! When Ella uncovers Jamie’s life-altering secret she has big decisions to make about what her future holds. I’ll be honest, I didn’t expect that much from this story, but after about 50 pages I was hooked- and started racing through every page! It’s one of those stories that has you racing until the end to see what happens, and yet so sad when it ends because the book is SO good! I laughed, I cried, I had all the feels- and you will too. Add this to your must-read list asap! 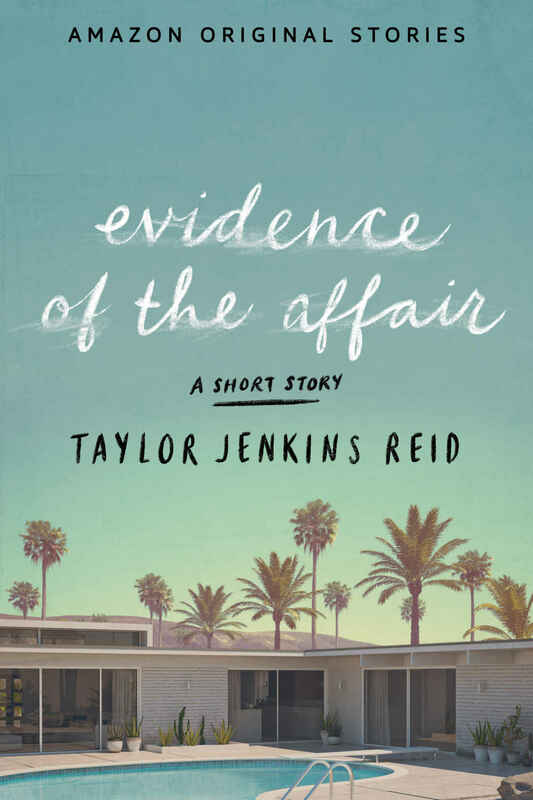 This is a short little novella (around 100 pages) from one of my favorite authors- Taylor Jenkins Reid. I needed a new TJR in my life so this one definitely filled the void! 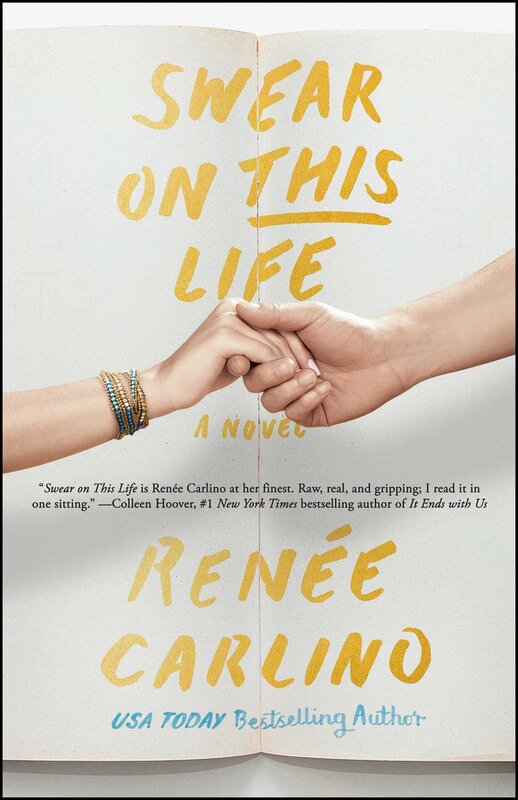 This book is a series of back and forth letters between Carrie and David whose spouses are having an affair. Carrie uncovers it first, and reaches out to David, and they comfort each other as they cope with the aftermath and healing of their spouses betrayal. Their is a clever little twist at the end that keeps you satisfied with this story! A great little read if you need some TJR in your life. Another AMAZING read this month y’all and a total page-turner! Emiline is a struggling writer in grad school who reads the novel of the next great author “J. 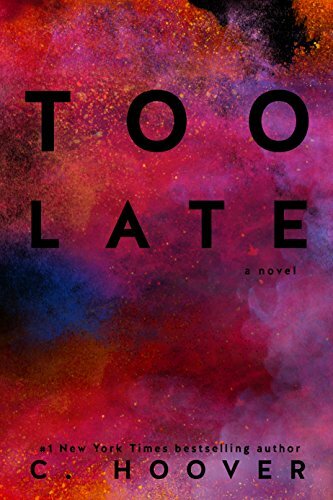 Colby.” Except from the very first page she realizes that this is the story of her desperate and dark childhood, which means that J. Colby is her first love who she hasn’t talked to in years and left her with a broken heart and unanswered questions. I can’t tell y’all how good this story is! I was so invested in Emeline’s story and how the book flashes back between present in past- you’ll be racing to see how it all unfolds! Add this one to your list and you won’t be disappointed! My girl Colleen Hoover does it again! She prefaces this book by saying it’s darker and racier than her normal books which is why she wrote it under an abbreviated name. I actually thought the chapter part of the story was pretty in line with her normal books (not any racier) – but the epilogues?? Y’all those were another level! As in, I was reading it on the plane home from PA and had to hide my book so the person next to me wouldn’t see the racy lines! ha. However, this story is compelling, interesting, fast-paced and so good! Be prepared to blush (a lot!) but if you love Colleen Hoover than this story doesn’t disappoint! I think the best way I can describe this story is “pleasant.” It wasn’t the quickest paced read, and the characters weren’t the most deeply developed, but the story was nice and you were rooting for the main character the whole time. Abbie is living her dream life in her quiet Nova Scotia town when she is in a car accident on her way home one night. 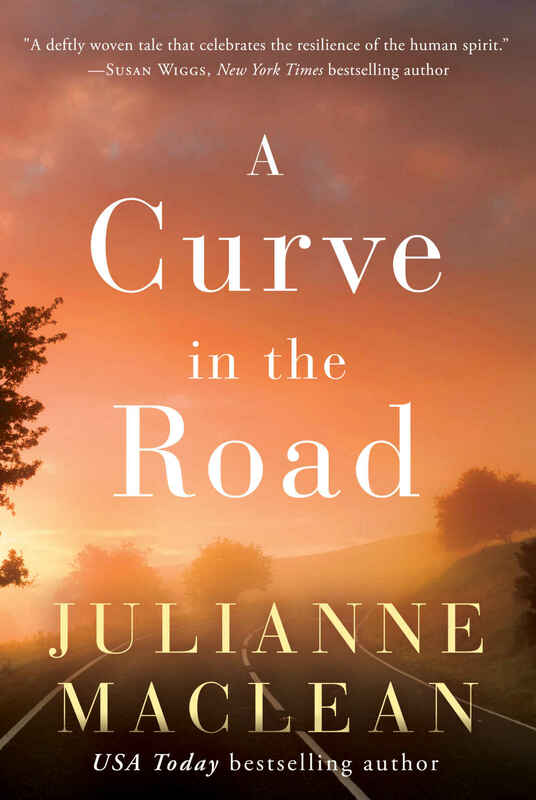 That accident changes the course of her life- bringing her marriage into question and everything she knew to be true. She must rebuild and reset her future while dealing with the ramifications of her accident. While I think this book had potential to be more, it would be a good beach read since it doesn’t require as much emotional investment as some of my other reads this month! What do you think? Have you read any of these books? What should I add to my list for this month?? Leave me a note in the comments below! Nocking Point Wine: Say Cheers! I loved My Oxford Year! I am actually working on my February and March reads posts right now. I have enjoyed Katherine Center as an author lately. I’ll have to check her out! Thanks for the recommendation! I try to read 2+ books a month but have been falling behind with my goal. 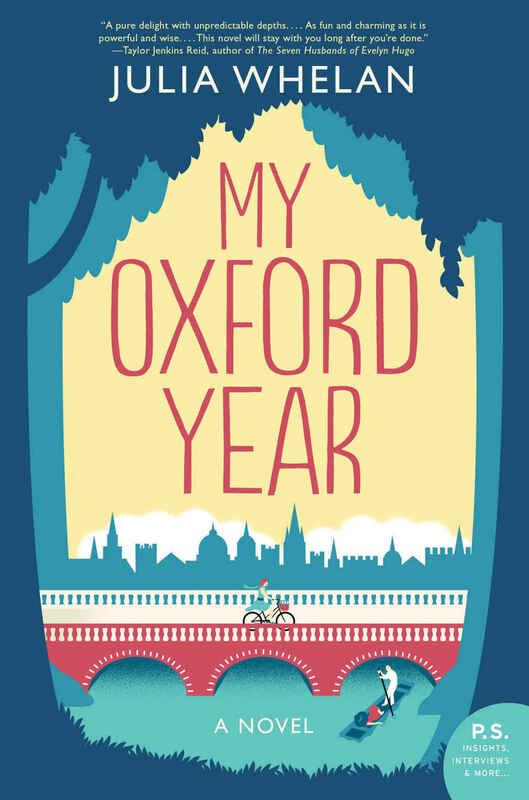 I’m adding My Oxford Year and Too Late to my reading list and will try to get them this weekend! Be sure to let me know what you think!